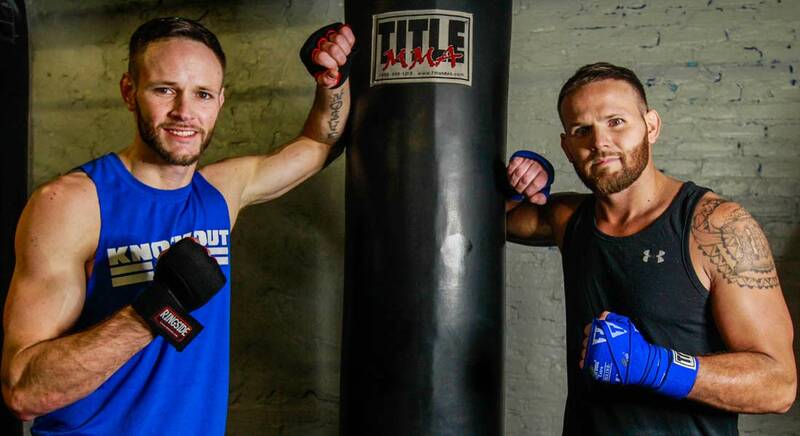 Co-founding brothers and boxing trainers Chris & Jason Nissley grew up with boxing in their blood. This Lansdowne duo was not to be messed with when they entered the ring! 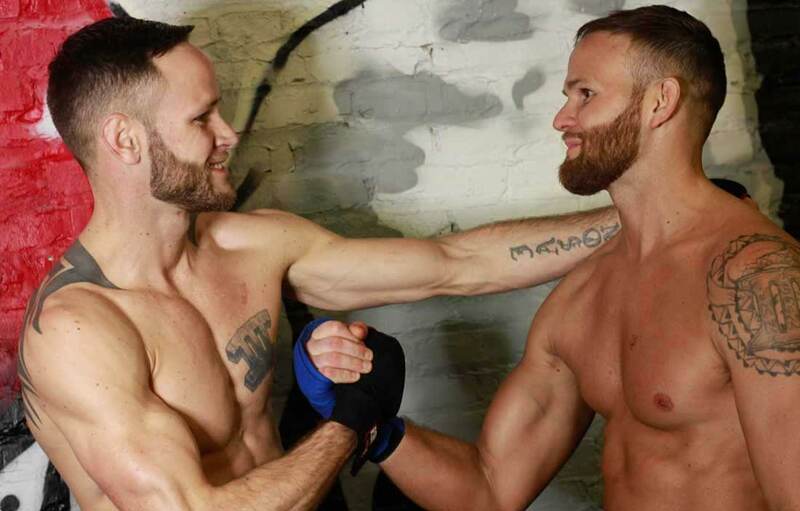 Chris & Jason’s childhood consisted of sports, however boxing was always a huge passion of theirs. With this same passion & love for the sport, the Nissleys’ opened Knockout Fitness in 2012 in the Federal Hill neighborhood of Baltimore City. They realized the city was in need of a specialty boxing gym that offered technical boxing combined with group fitness and strength & conditioning. They certainly found their niche in the fitness world, receiving Best of Baltimore awards and mentions as “Best Trainer”, “Best Group Fitness Instructor”, and “Best Gym”. The gym offers group fitness classes, personal training, boot camp, advanced boxing, as well as their recently added meal prep program, Knockout Nutrition. Chris & Jason focused on creating classes that were fun, engaging, innovative and high intensity. Their mission is to not only help individuals achieve their fitness goals but to offer a place of comfort, a place you can let everything out with just one punch. Knockout is not your average gym, it’s a family that motivates one another to get better each and every day. 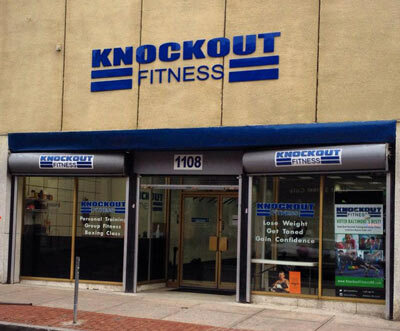 Whether you’re new to Baltimore looking to make friends, stressed out from a bad day at work, or you’re looking to lose weight.. Knockout Fitness is the place for you! We’re here to bring out your inner fighter. “Beginner or pro, when you come to Knockout, we fight. Maybe you fight for your family, maybe you fight for your career, maybe you fight for a cause, or maybe you just fight to be better,” co-owner Chris Nissley stated. “Everyone has some fight in them. It’s up to us to bring it out of them and create a place people can come to change their lives,” said co-owner Jason Nissley.